Grant Singer is best known for directing music videos for artists such as DIIV, Gambles, and Sky Ferreira. Now Singer is trying his hand at making documentaries. 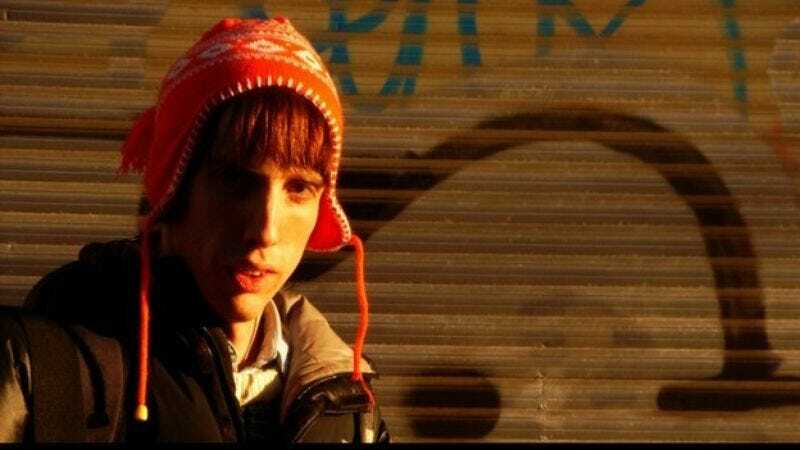 He’s teamed up with Bradford Cox, lead singer and guitarist for Deerhunter, to create Youth Museum, a documentary detailing the facets of Cox’s psychedelic life. The experimental film was commissioned by Riot Of Perfume magazine and will be screened at MoMA PS1 in New York on February 3. Cox is slated to perform at the screening.